We’ve run an occasional series on Beatle album covers that have possibly been, well, borrowed as inspiration by others…..(see here, here, and here). 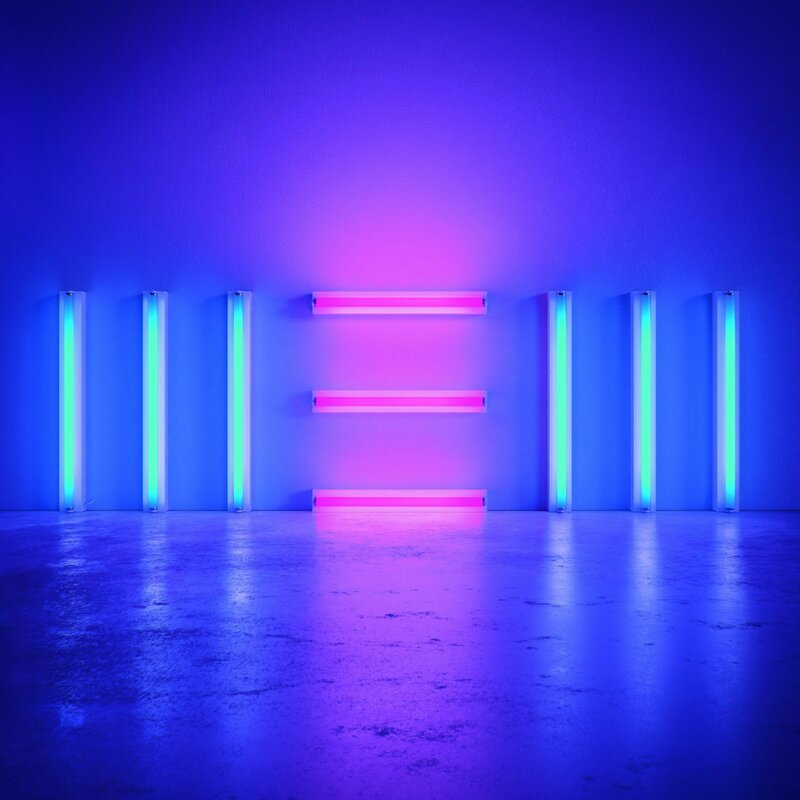 That’s not to say Paul McCartney was entirely original either, using as his inspiration for the cover of New the works of American artist Dan Flavin. 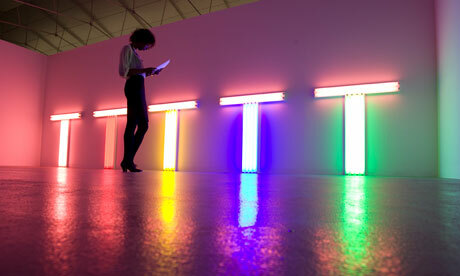 For more in-depth information about Flavin and his neon art visit the artsy.net website. 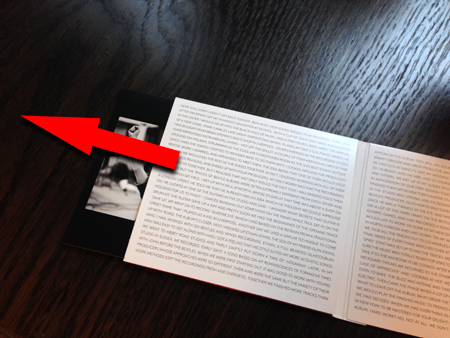 Speaking of inspirations for album cover artwork, the small print in the credits for Paul McCartney’s latest recording turns up some interesting background information on where he looked for the stylised image of the word NEW depicted on the cover. 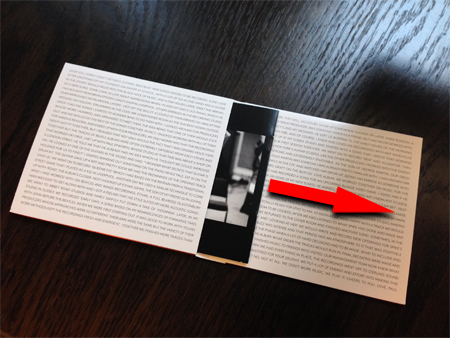 You can easily see where the New cover is coming from. 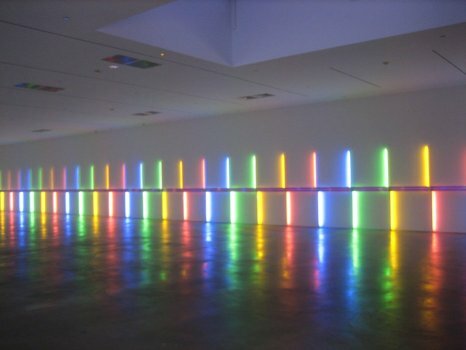 The reference to Stephen Flavin is to Dan Flavin’s son, who has overseen the activities of his father’s estate since 1997. (For an in-depth and scholarly review of a retrospective exhibition of Dan Flavin works held in London in 2006 try this). 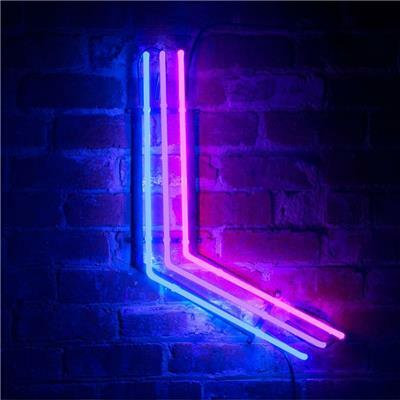 The website Artsy.net has also created a page which really captures well what Flavin’s art is all about – and it has some great images too. So much for the inspiration for the New cover. 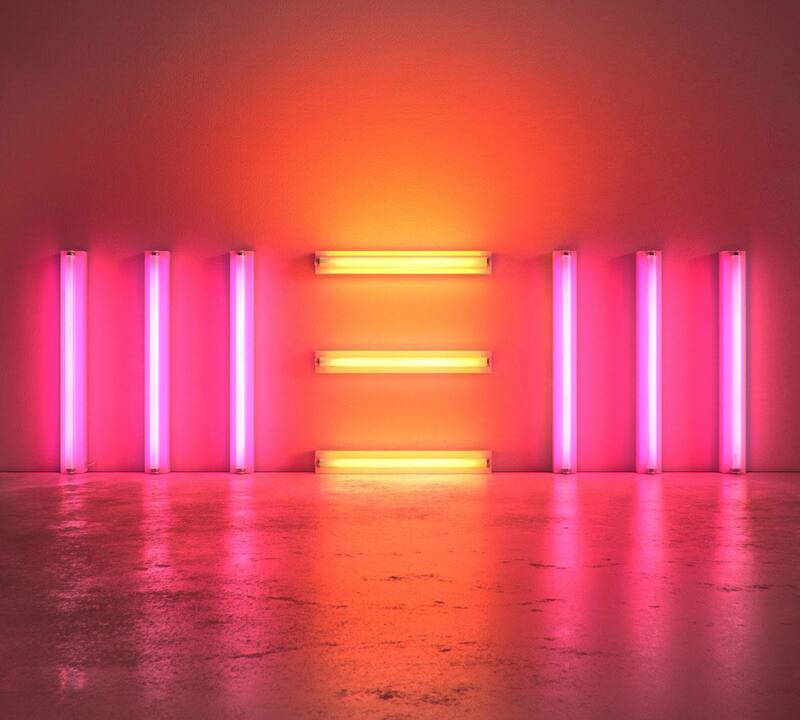 Ben Ib has done heaps of video work for McCartney. 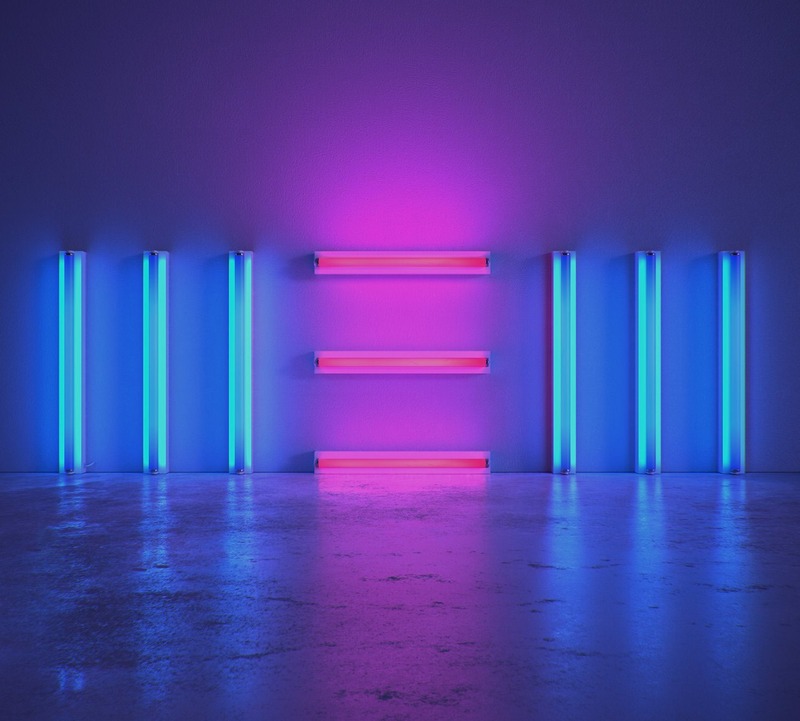 He created visual content for the “On the Run” and “Out There” tours, and the visuals for the song “Sing the Changes” which featured Barack Obama and which Sir Paul used for his headlining set at the Coachella festival. You can see a short extract of that here. Ib’s talents were also utilised in June 2008 when Paul McCartney came home to Liverpool to give a performance (the first in his home town in five years) for the Liverpool Sound 2008 event. Ib built a huge, beautiful 20-minute long visual collage to serve as a backdrop to the show. It charts Paul’s story – from the early Cavern club days to the present, with footage and memorabilia from Paul and Linda’s personal archives.